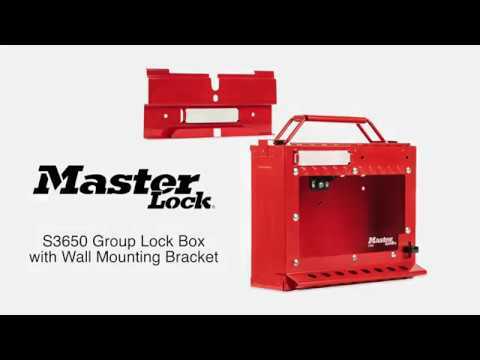 A single location to display and protect paperwork and padlocks for group lockout. 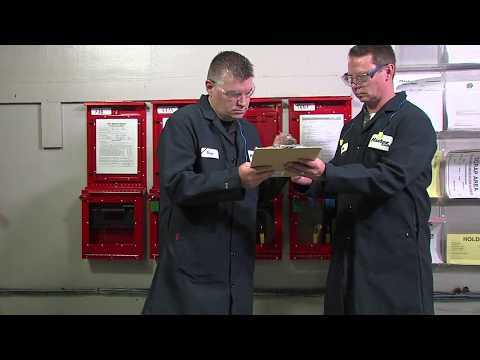 Heavy-duty group lock boxes with window that offer visual verification of secured keys during a group lockout. Mount with the bracket for routine, daily use; take it portable for remote lockouts; or move to a bracket in another area for large turnarounds.